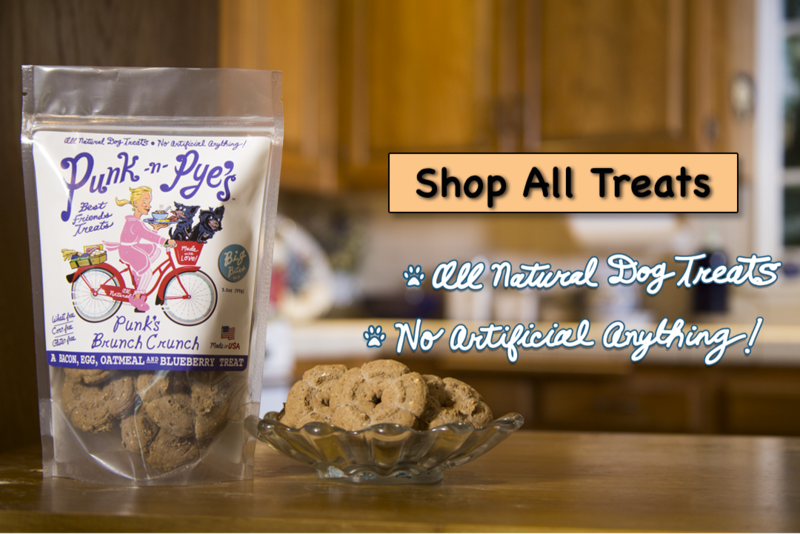 All PUNK N PYE'S Best Friends Treats are baked fresh to provide you with the Best Quality for your pup. Please Allow 5 business days for us to process your order. 5.5 oz (8.6 oz/ly, 173 g) 100% soft spun cotton jersey - $2.00 of every T-Shirt sold will go to America's VetDogs. Visit vetdogs.org for more information. Can't decide what flavor to get for your dog? Why not try them all with this convenient Variety Pack. 4.3 oz., 100% combed ringspun cotton - $2.00 of every T-Shirt sold will go to America's VetDogs. Visit vetdogs.org for more information.